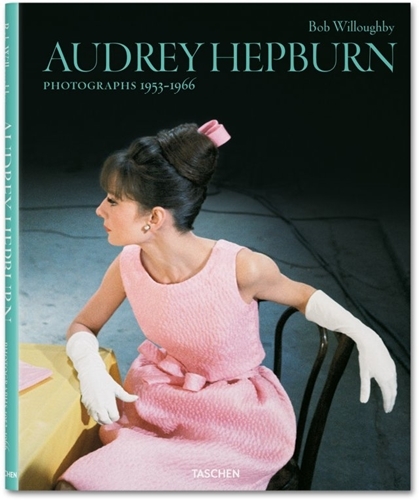 Again...I'm finding the Taschen coffee table books so stunning and inspiring. I have these two in mind for the next Taschen search and Italy because, well, it's Italy and there's no country I'm obsessed with more (ok Malta hehe but as first runner up) and Audrey Hepburn because watching two of her movies in the past week reminded me of her beauty and of her talent as an actress. I love her quirky, weird style not to mention her figure and how she can pull off such stylish clothes. Timeless as I said. Audrey Hepburn, a timeless beauty.